Images of the poor often fall into two contrasting depictions; on one hand, individuals and communities labeled as poor are seen as powerless victims of deprivation, and on the other, as thriving in solidarity, and authenticity, uncontaminated by capitalist ways of life. 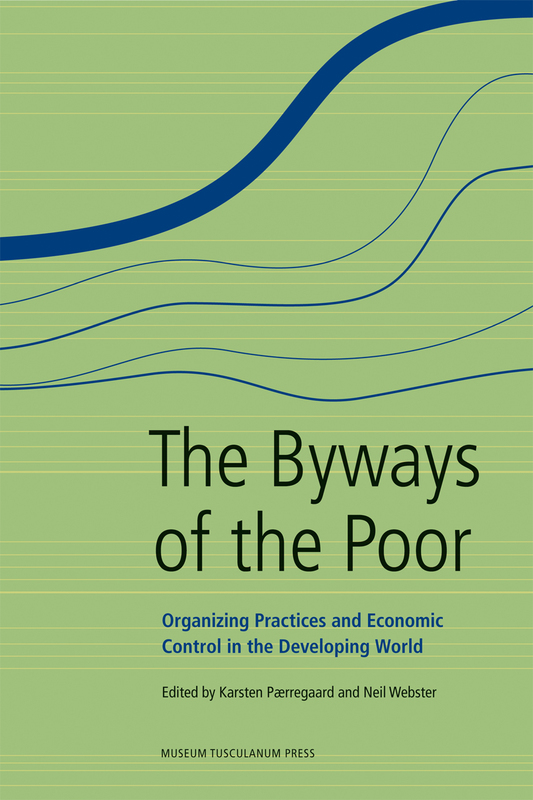 The articles in The Byways of Poor attempt to analyze poverty beyond these stereotypes. Drawing on cases from Zimbabwe, Mozambique, India, Bangladesh, Peru, and Mexico, and examining a diverse sphere of interactions, including those between donors and beneficiaries, local authorities and citizens, and employers and employees, the contributors in this book challenge traditional approaches to poverty, focusing on the resources, skills, and organizations by which individuals and communities struggle to alleviate their own financial and social hardships.